Robert Killian crossing Hanging Tough. Primal Quest announced today the California Military Department Team will be competing in the Primal Quest Pursuit race, the Expedition OCR World Championships in September. Robert Killiam will be one of five members of the California Warrior Team. Athlete team members representing the state of California include Captain Allison Hsieh, Captain Robert Killian, Sergeant Chloe Romero, Captain Lisa Renner and the official team captain Major Keegan Smith. Killian well known for his athletic achievements in and out of the obstacle racing industry is the first obstacle racing athlete currently signed up for this crossover championship event. However, adventure racing is new to most of them, but as a group of experienced and tested Soldiers, they pack the teamwork, tactical fitness, proven skills and tenacity needed to win. The goal is to be crowned the OCR Expedition World Champions. Captain Robert Killian is a U.S. Army Green Beret and combat veteran. He is the 2015 Spartan World Champion and 2009 Kona Ironman Armed Forces World Champion. Captain Killian has won numerous triathlons, competed internationally on the Army Biathlon team, and won the 2016 Best Ranger Competition with partner, Staff Sgt. Erich Friedlein, becoming the first National Guard duo to do so. He was also named 2010 Army Athlete of the Year. His teammates all bring their own unique strength to the team offering navigation, mountain biking, ropes and water skills to the ticket, making for a must watch list of the races live stream tracking. “We are always looking for California’s best, and I believe this well rounded group of military Service member athletes can excel at this challenging ultra event. Their collective grit and experience, paired with their adventurous spirit and team determination, are a perfect recipe for success,” said Joe Garcia, the coach and brains behind the California Military Department’s elite athlete program. 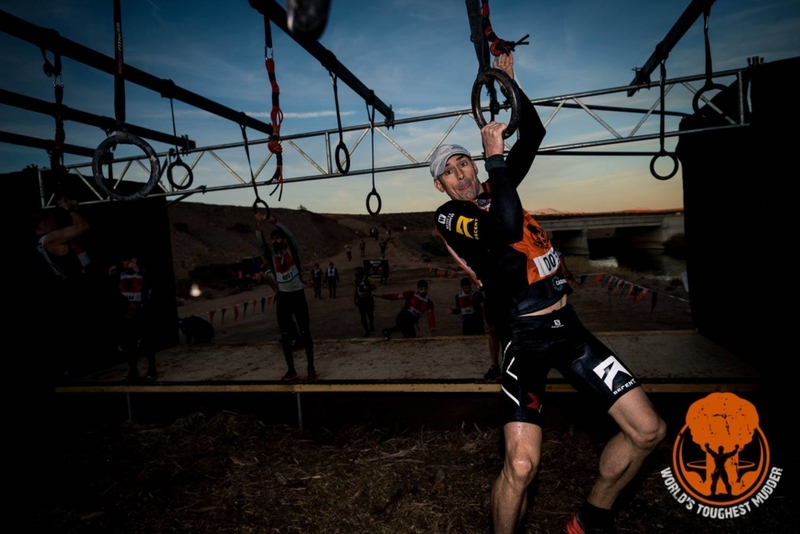 Joe says he looks for talent in civilians and military who trail race or navigate obstacles in the public annual California Warrior Experience held on Camp San Luis Obispo each March, and in other endurance events across the country. This 8th edition offers two racing categories – the traditional 10-day PQ PURE event with 4-person coed teams, and the new 5-day PQ PURSUIT event that now includes 2, 3 and 4-person mixed, male and female team categories for newer or time-crunched athletes.